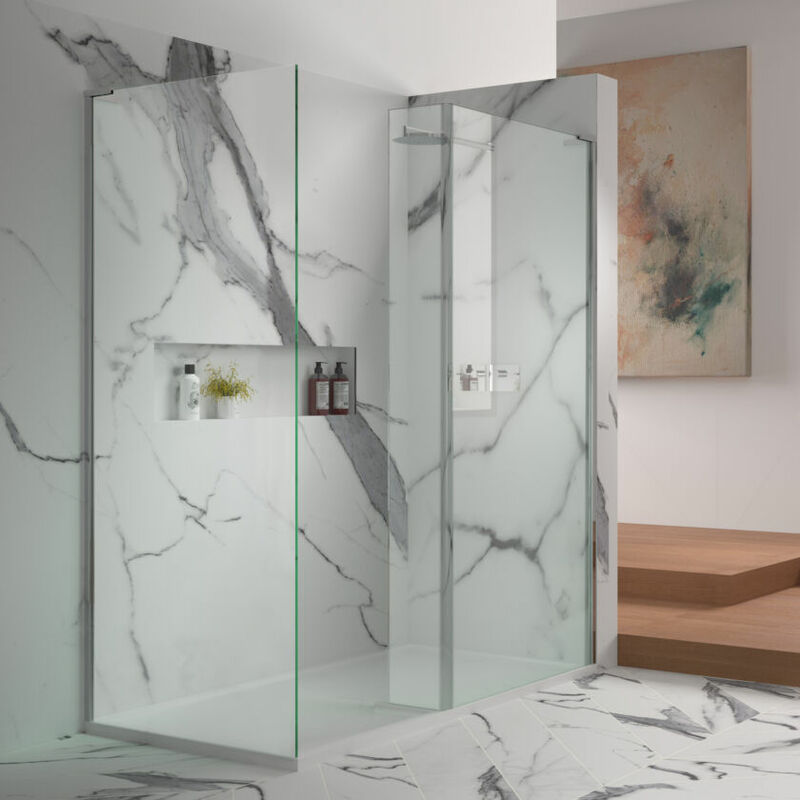 EauZone Plus stands alone in quality and styling, engineered characteristically with the striking grandeur of 10mm solid Safety Glass, minimal framing and beautifully finished details. 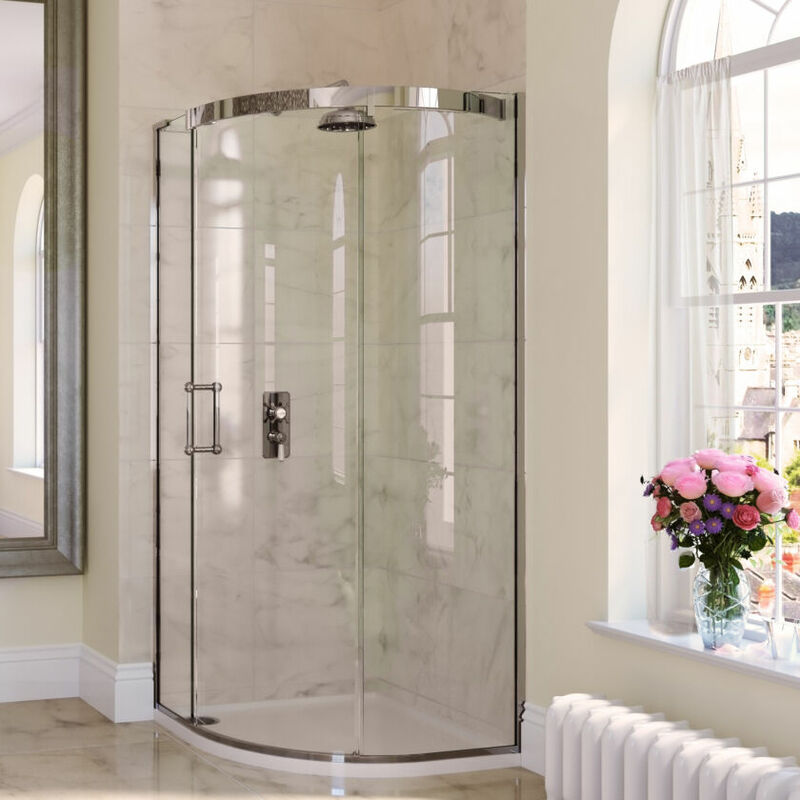 Renowned for superior performance, decades of design expertise and manufacturing experience have gone into the collection and each EauZone Plus model has been tested rigorously beyond requirement and expectation. 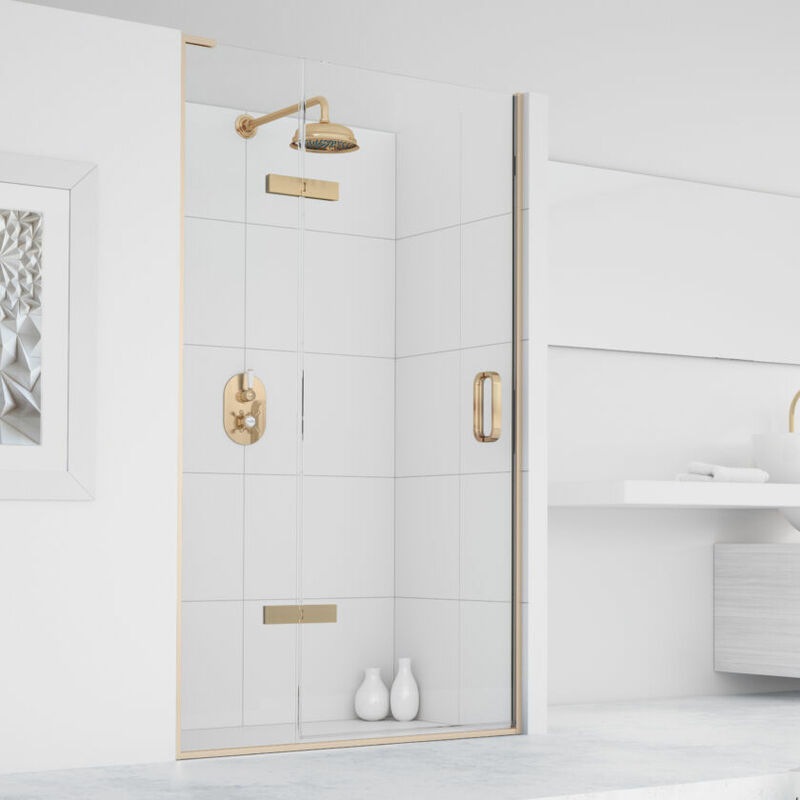 Patents are held for key design features such as the unique non-slip, solid Brass hinges and every element has been thoughtfully designed to operate perfectly in use. 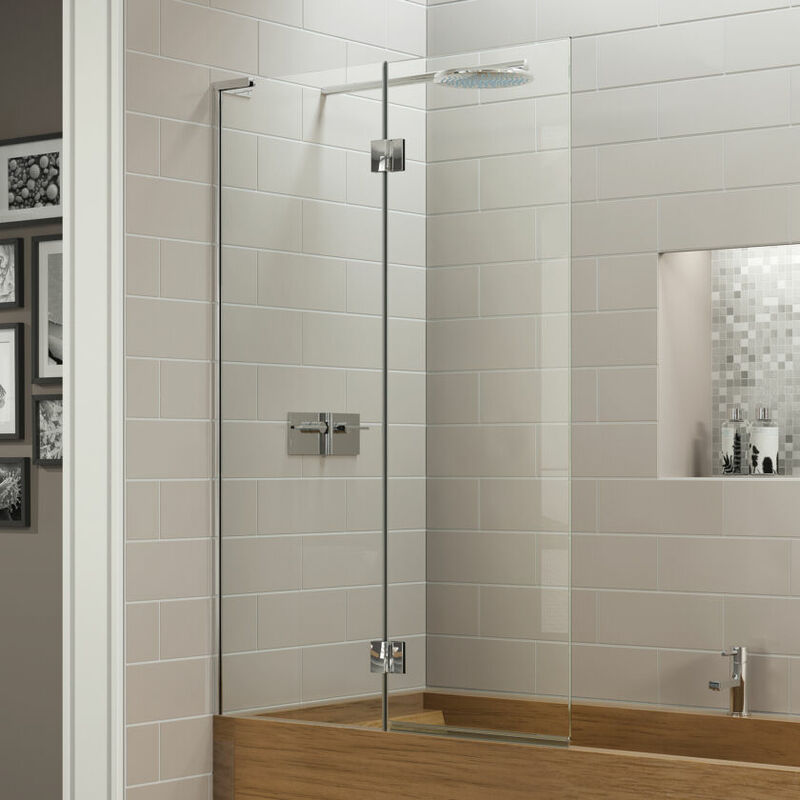 Featuring a vast range of sizes, setups and finishes, EauZone Plus enables you to find the perfect fit for your bathroom. 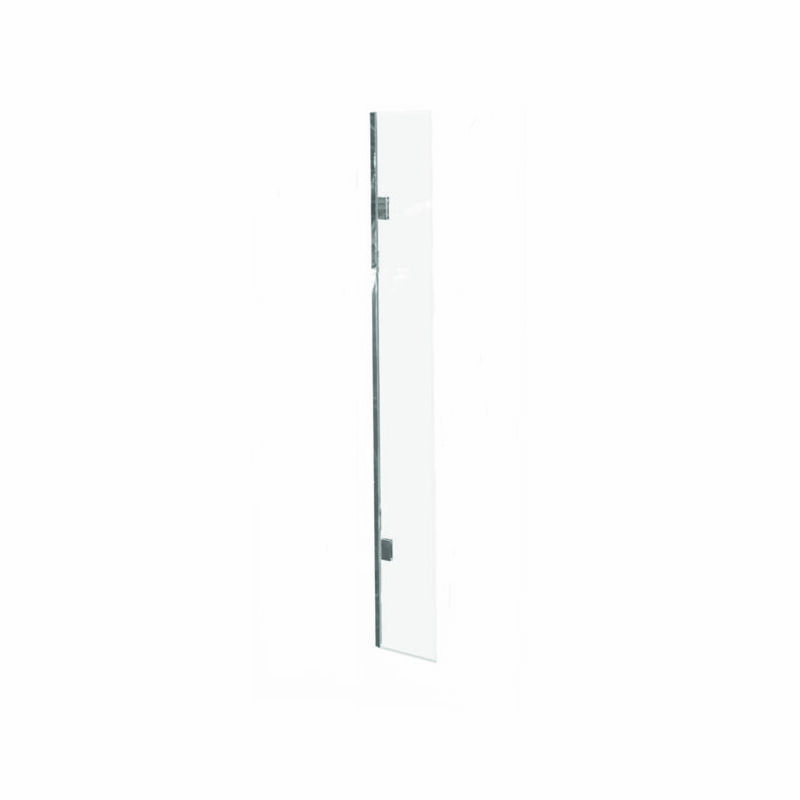 The choices are truly endless. 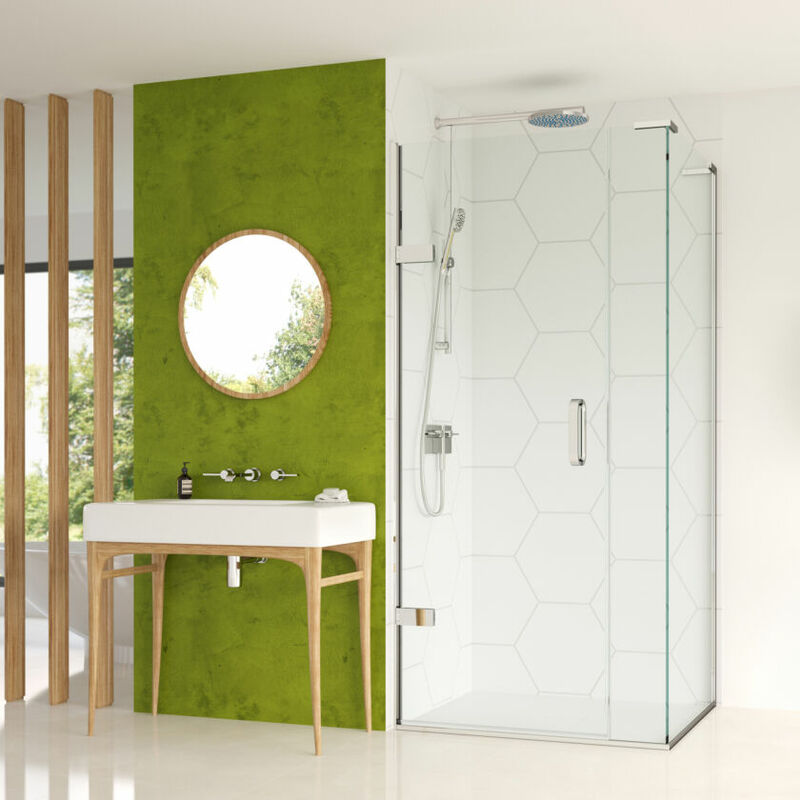 EauZone Plus Bath Screens are a luxurious water-tight solution for over-bath showering with single, two panel and folding options available. 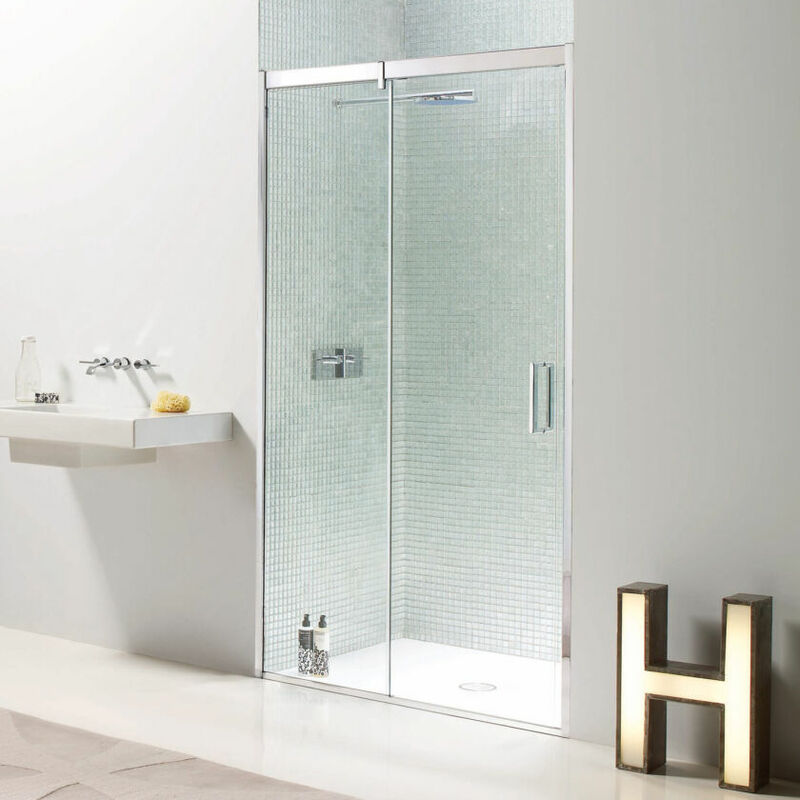 Built exclusively from robust 10mm glass featuring the same patented non-slip hinges, they share a stylish aesthetic with excellent function. 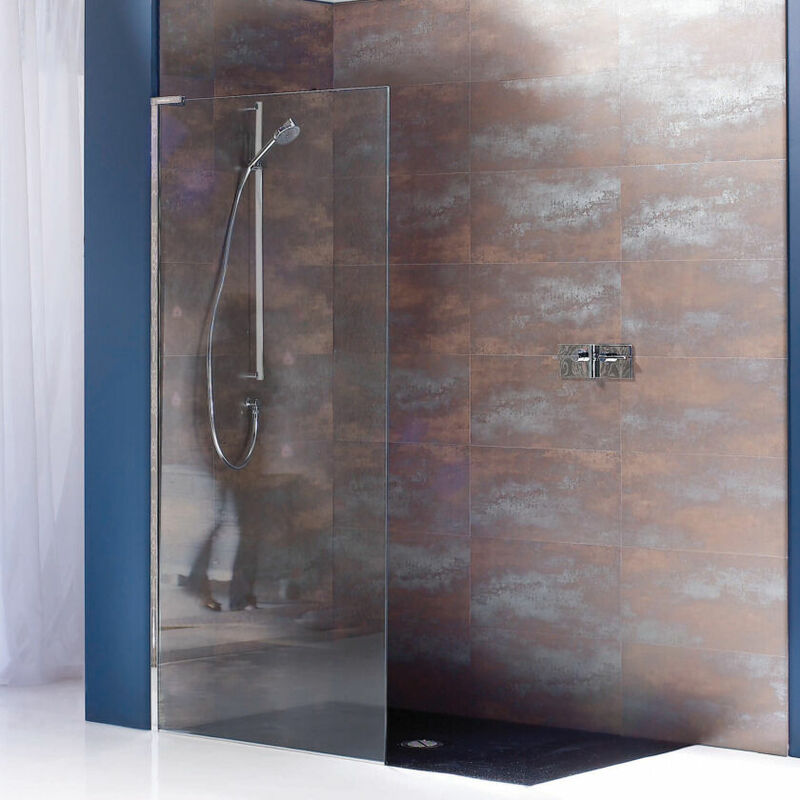 Glass finishes and special metallic finishes are available through EauZone Plus Bespoke, for a completely unique look. 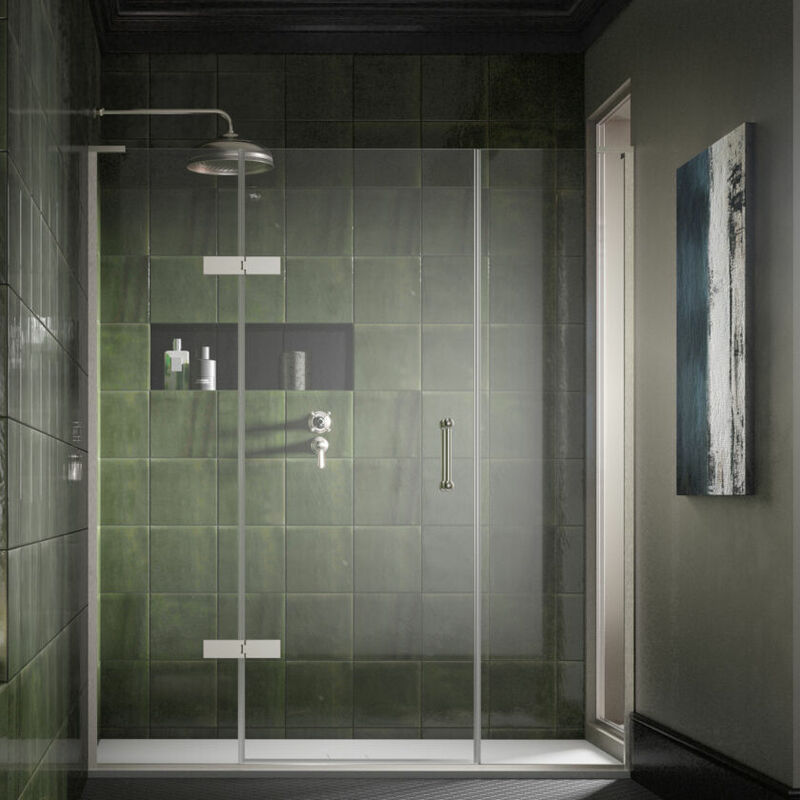 Wet Room Panels with a difference; made with 10mm and 12mm Safety Glass and high-grade Stainless Steel wall profiles. 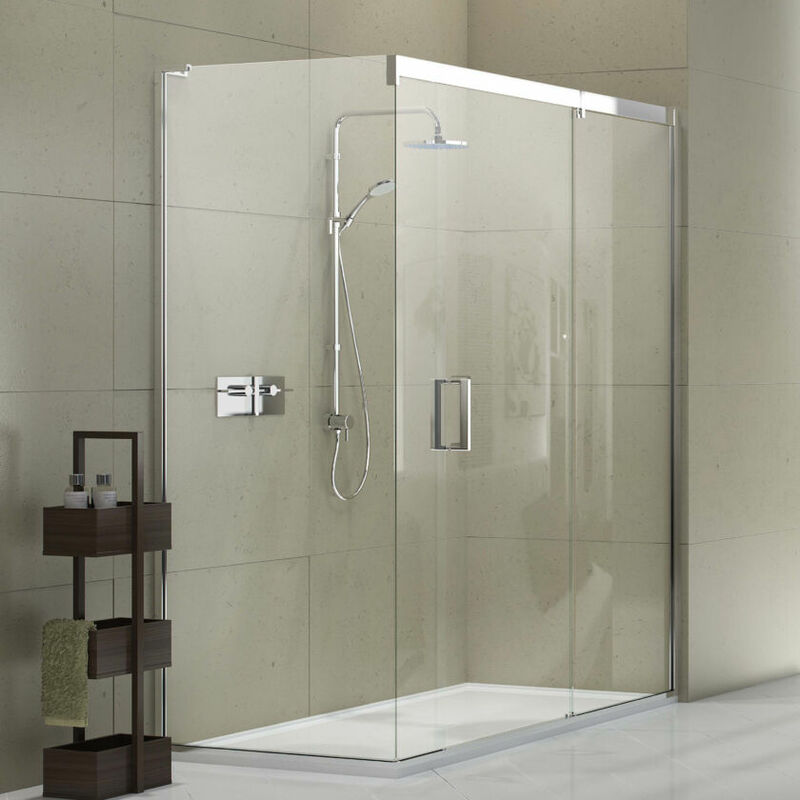 Permitting an elegant minimalism, the base of the panels are completely frameless and sizes up to 1200mm wide do not require a brace bar. 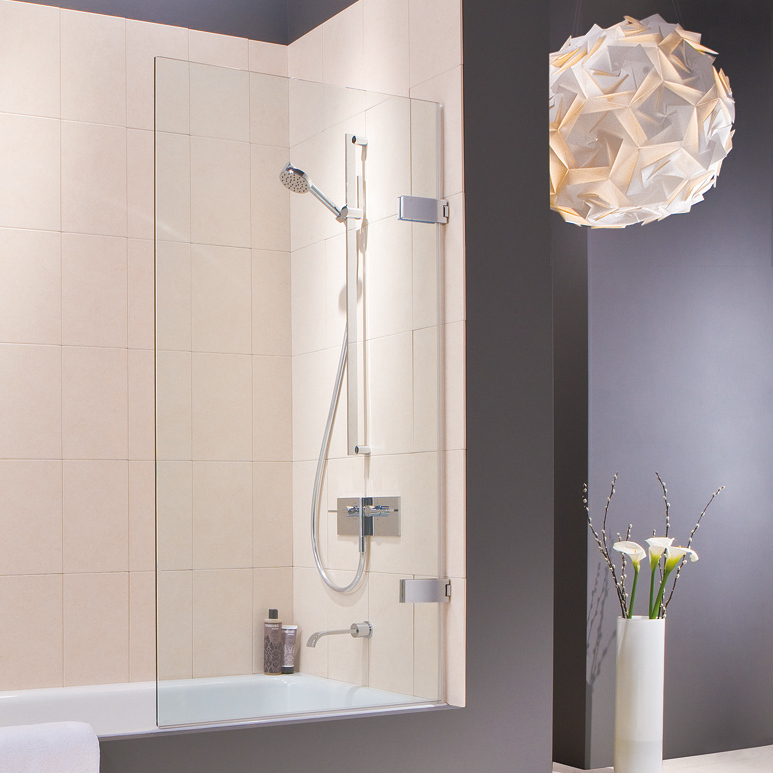 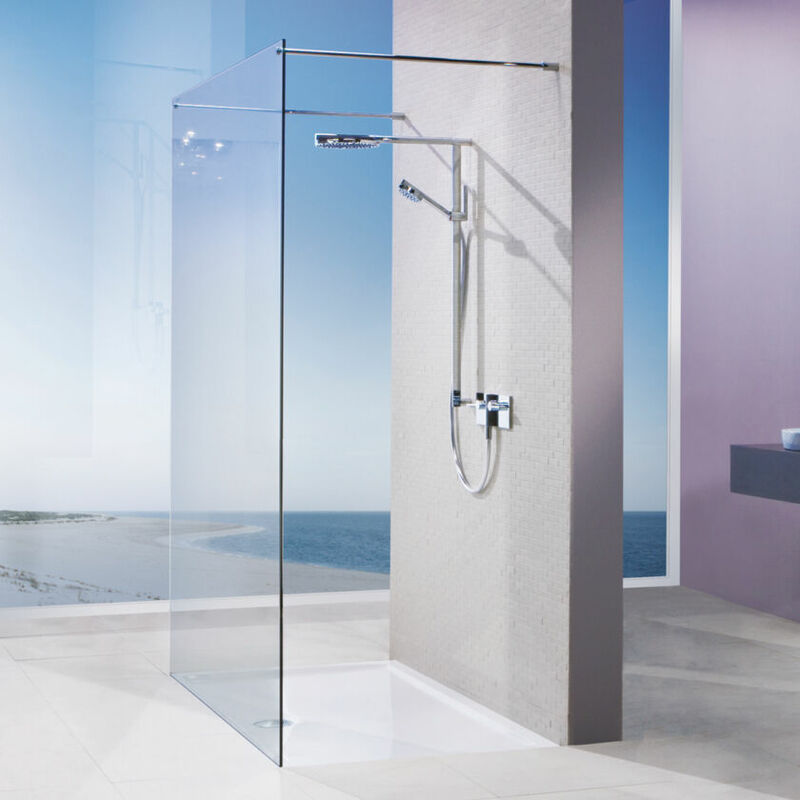 An integrated Shower Tray is available for a number of models. 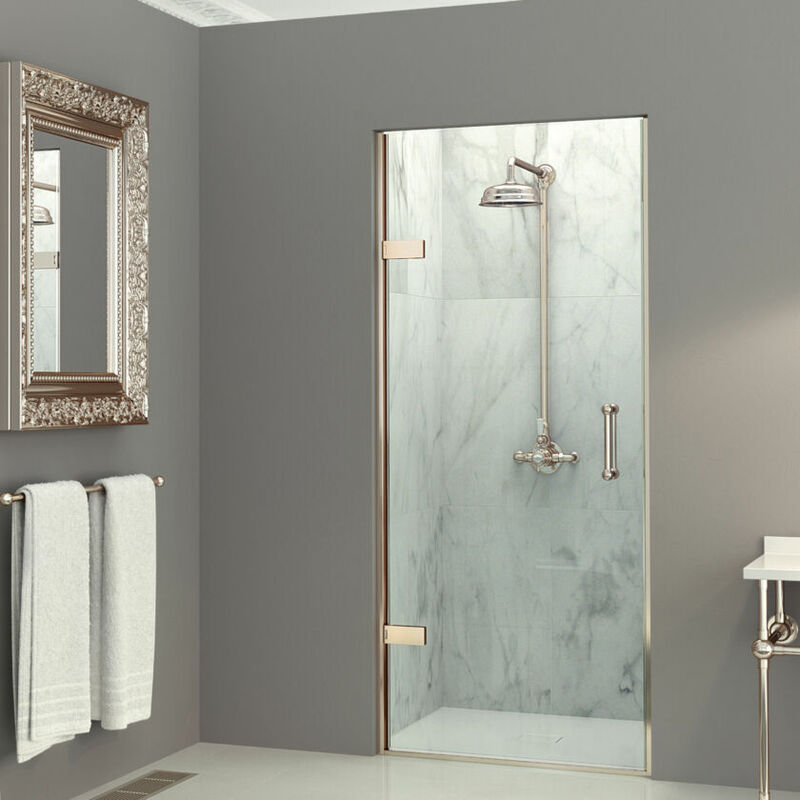 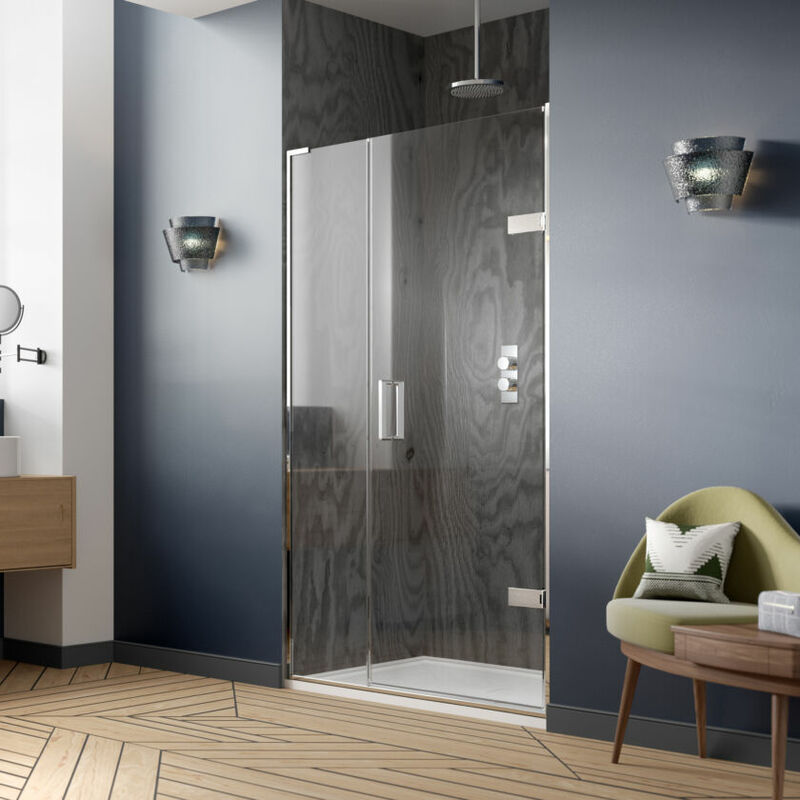 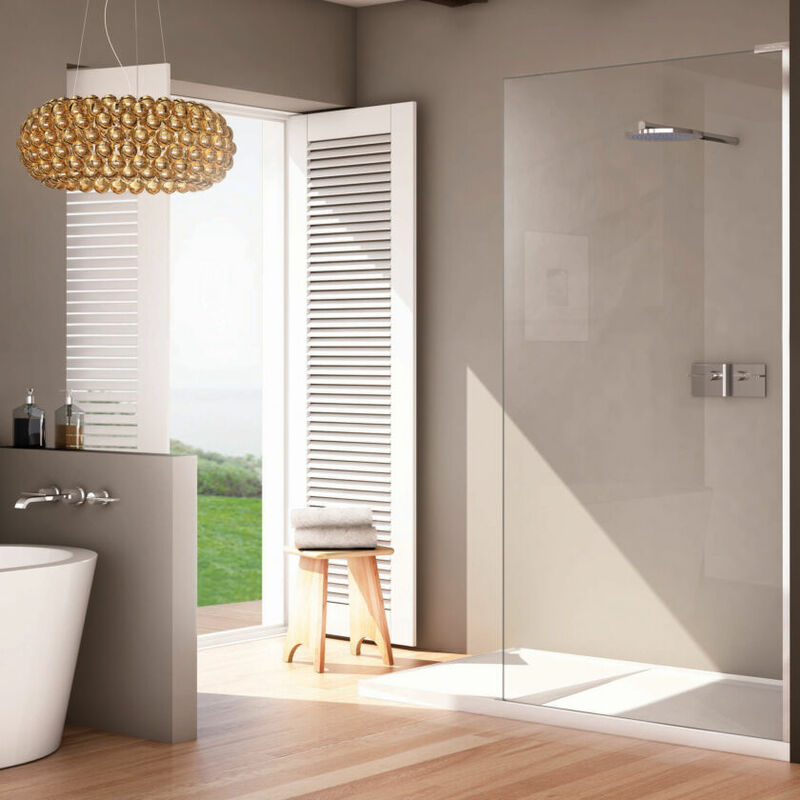 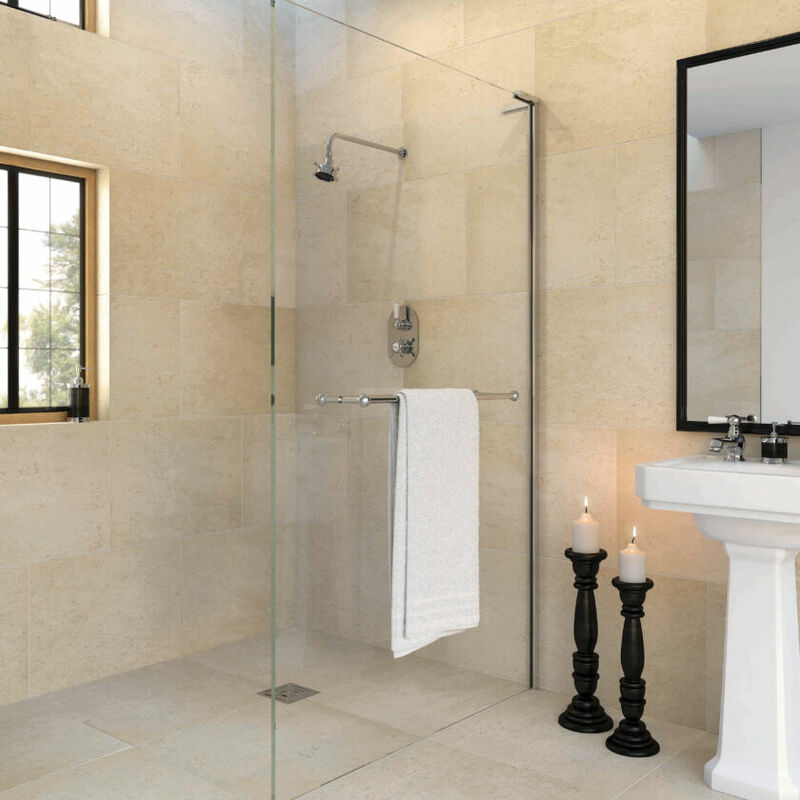 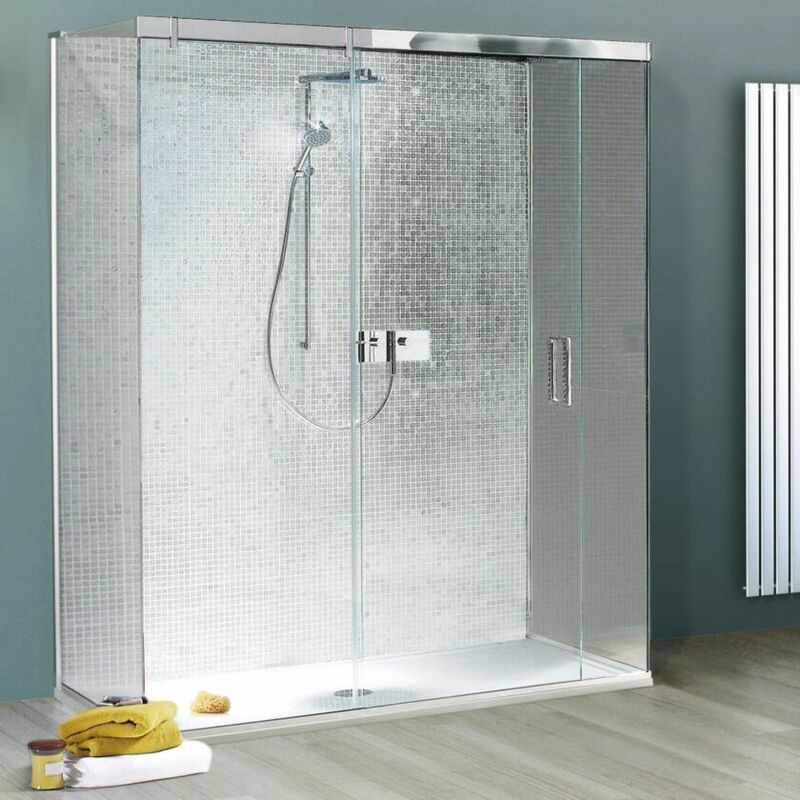 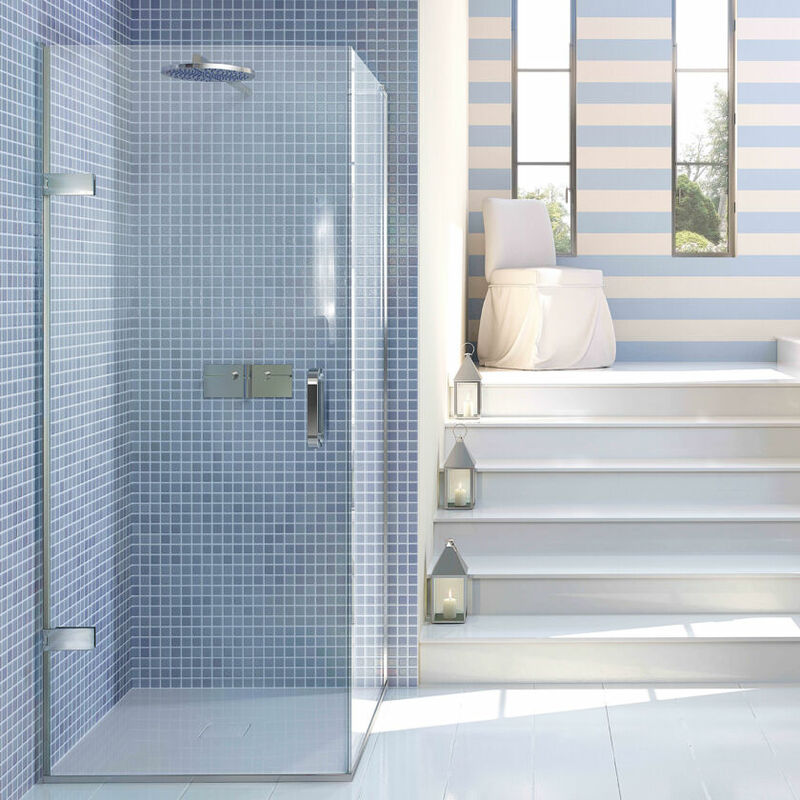 Even beyond that, there is the opportunity to choose from a number of appealing glass finishes through EauZone Plus Bespoke along with minimal and recessed framing options for a true Wet Room style.